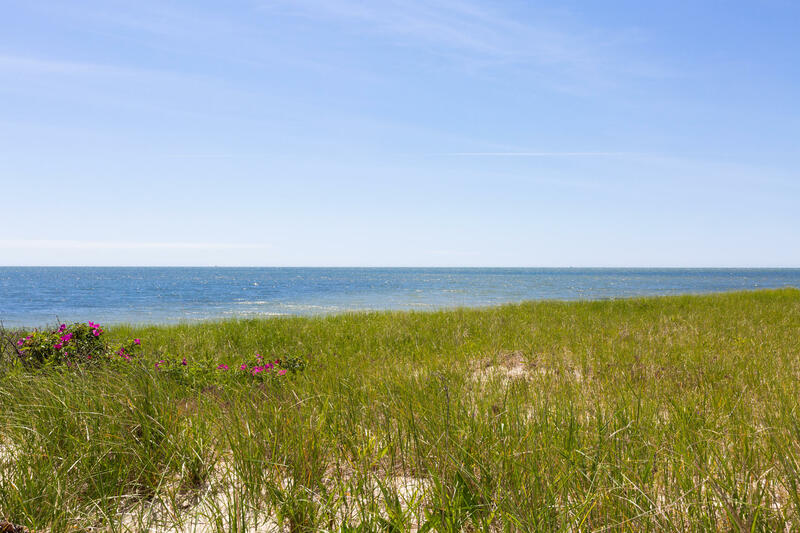 30 Ocean View Avenue Cotuit Ma - Barnstable Real Estate - Craigville Realty, Inc.
Beautiful seaside family retreat. 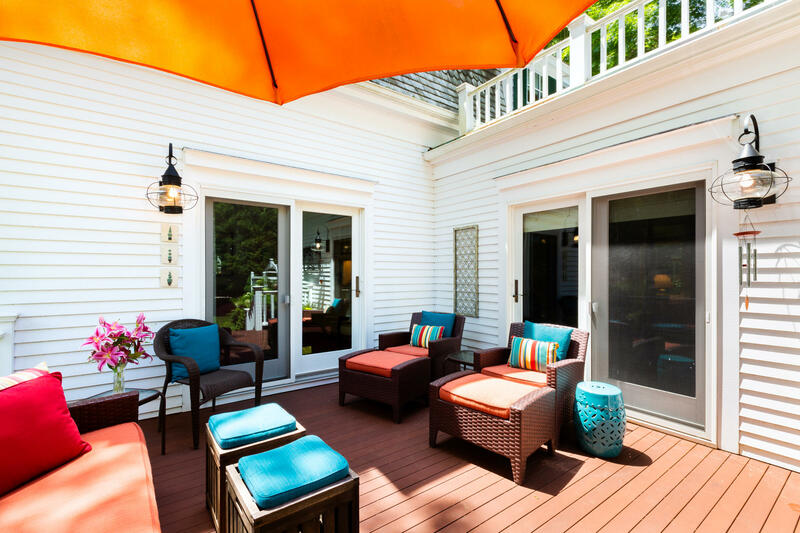 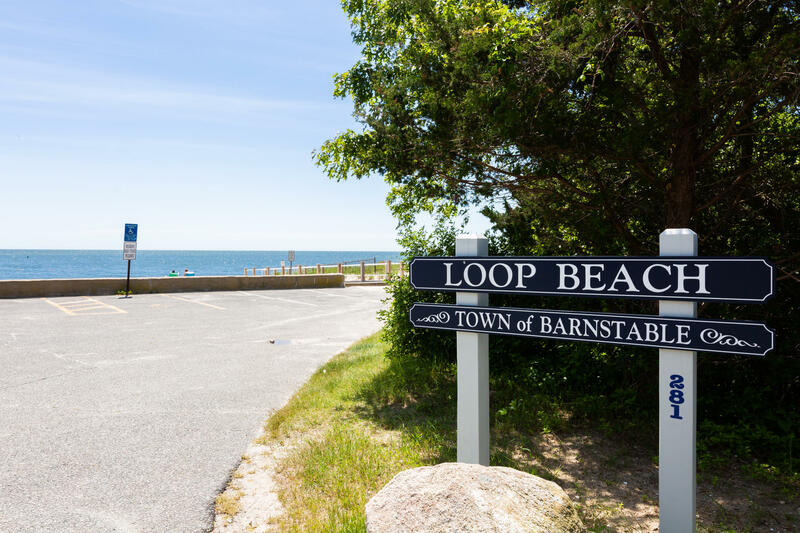 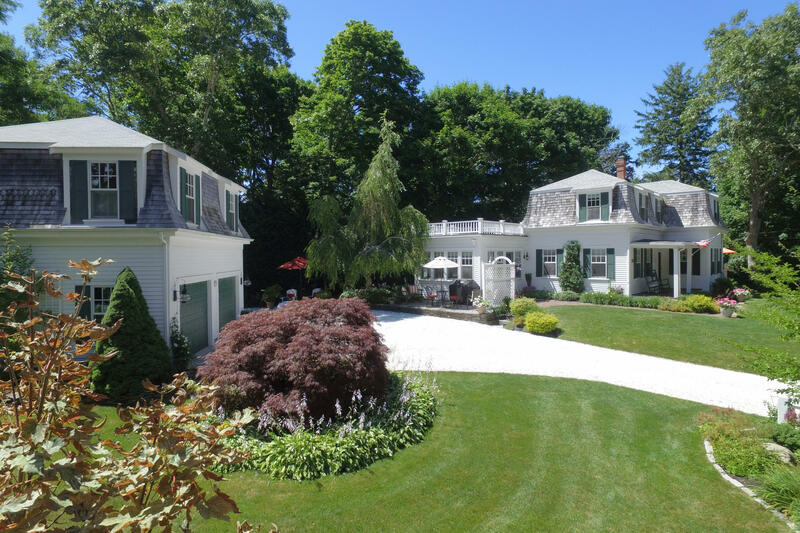 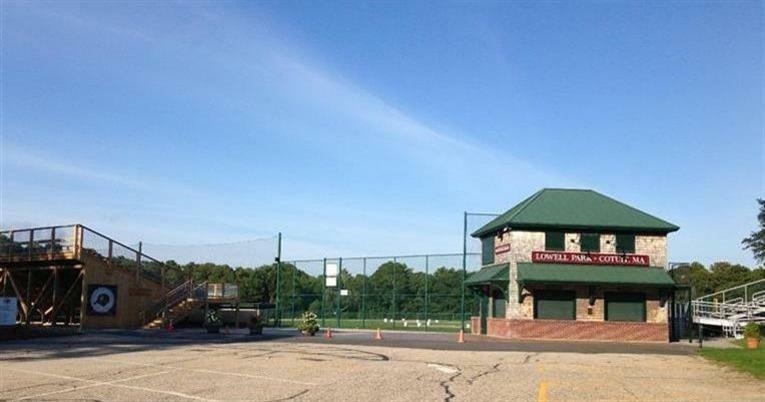 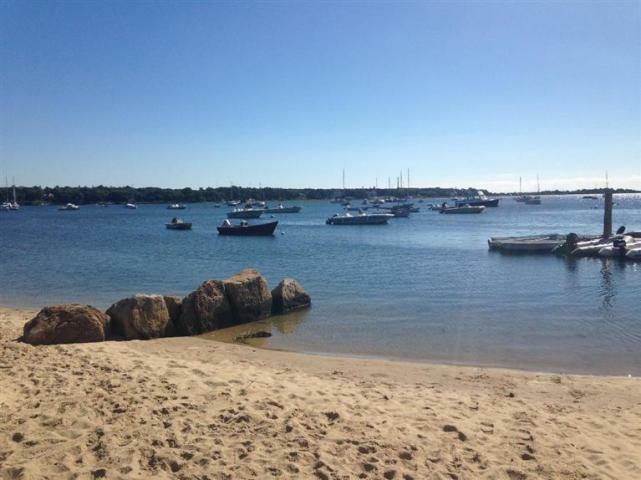 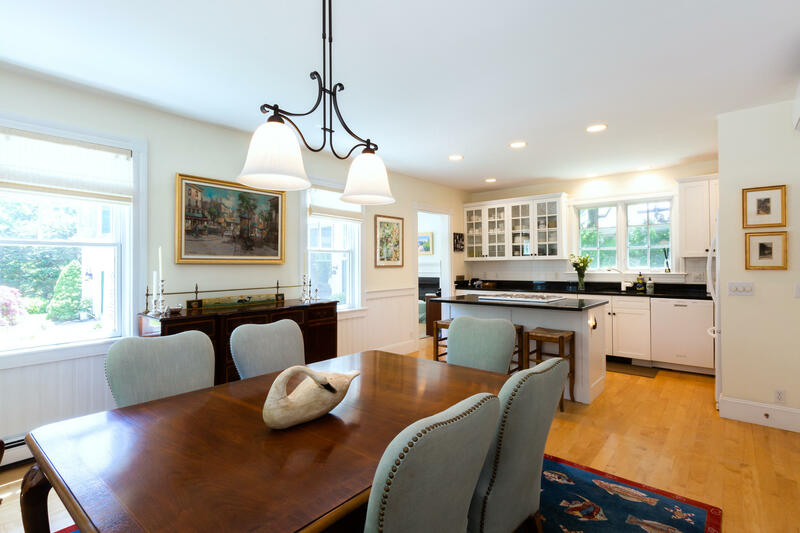 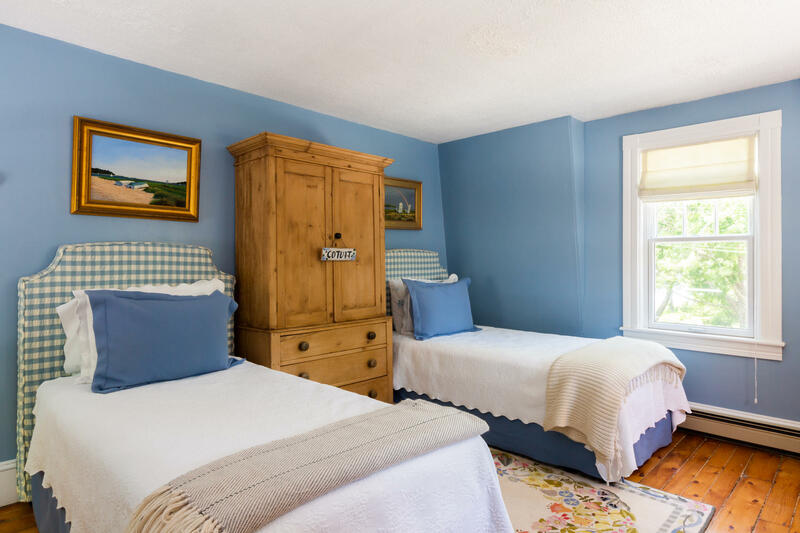 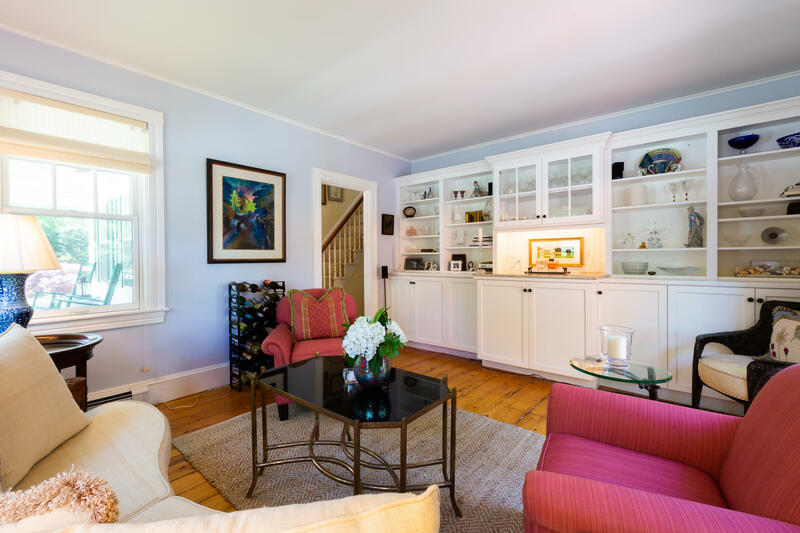 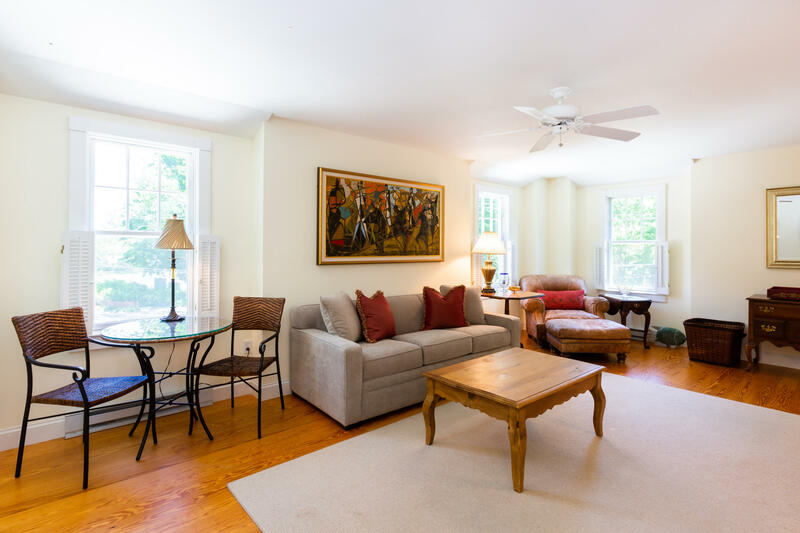 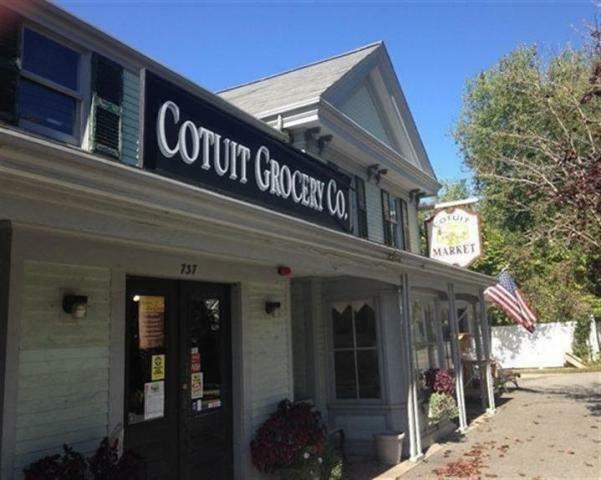 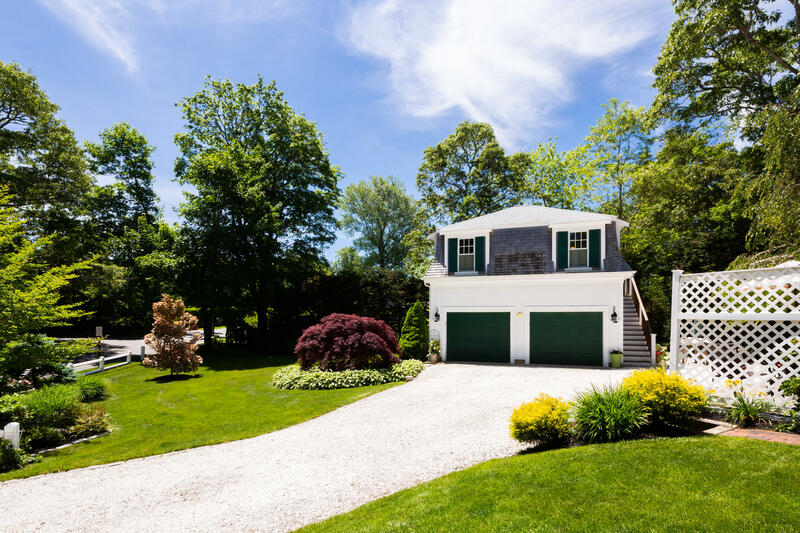 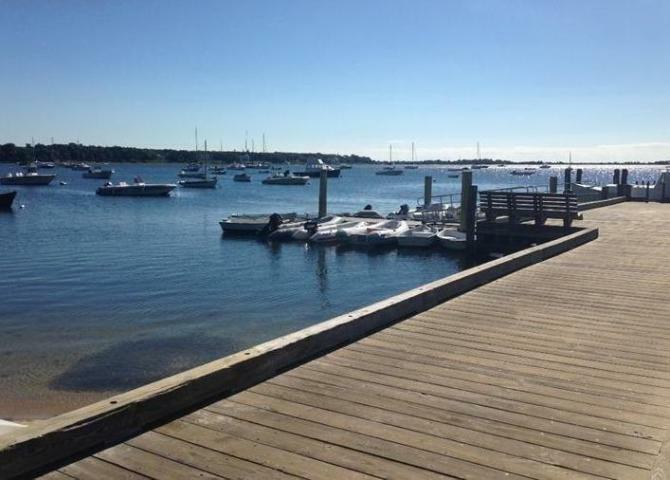 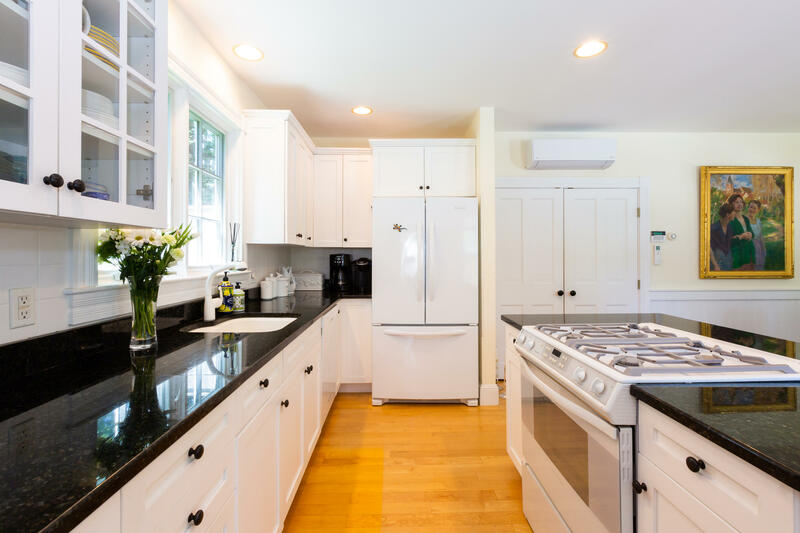 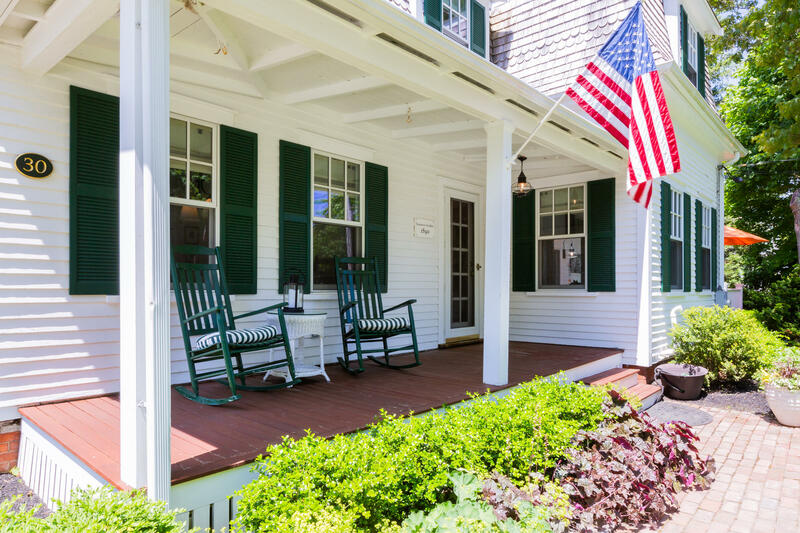 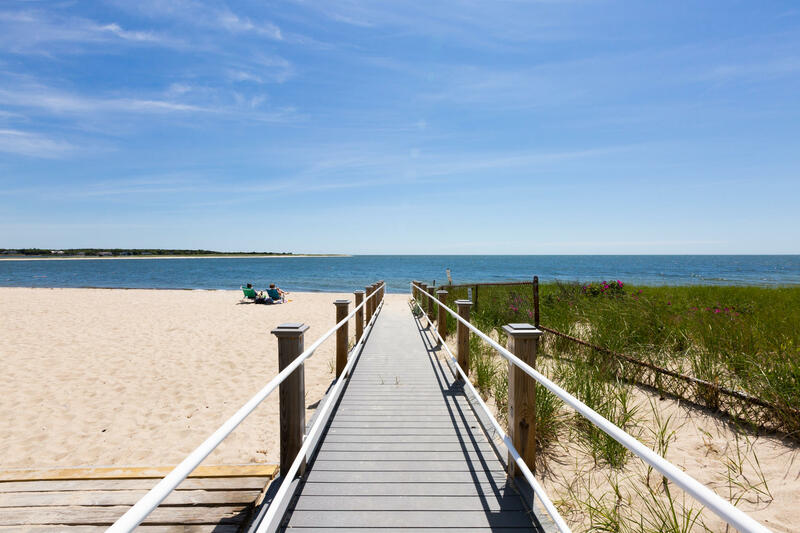 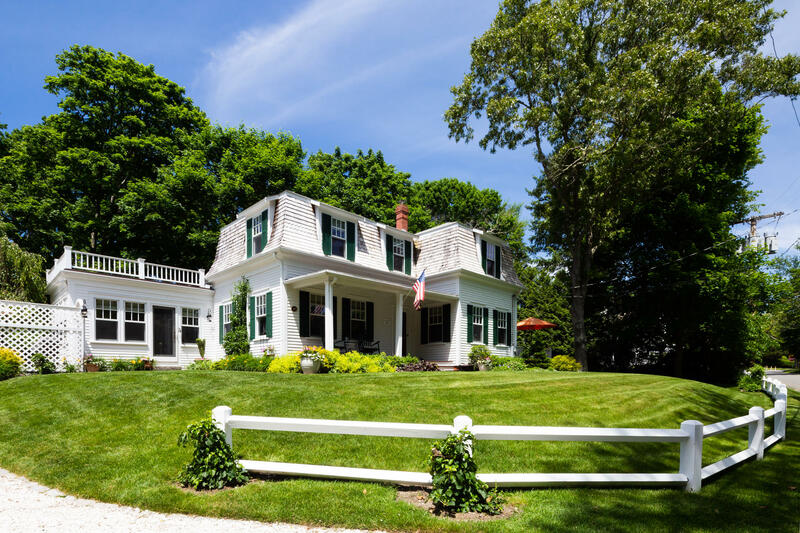 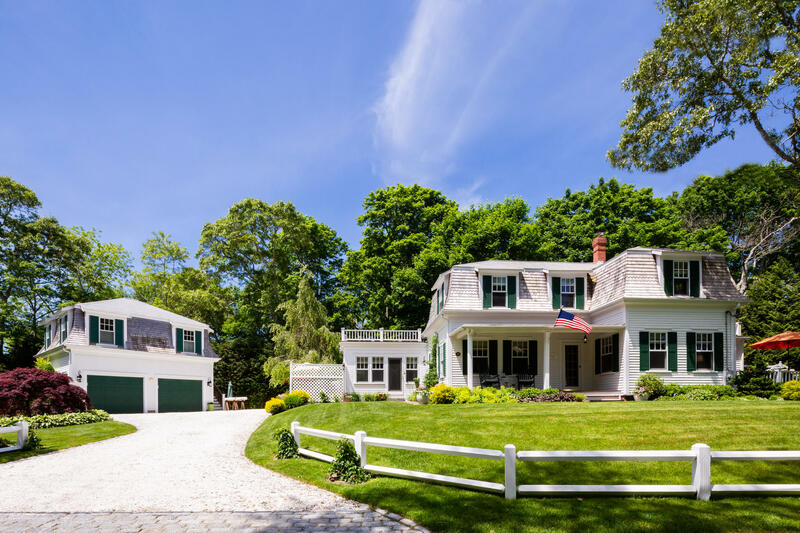 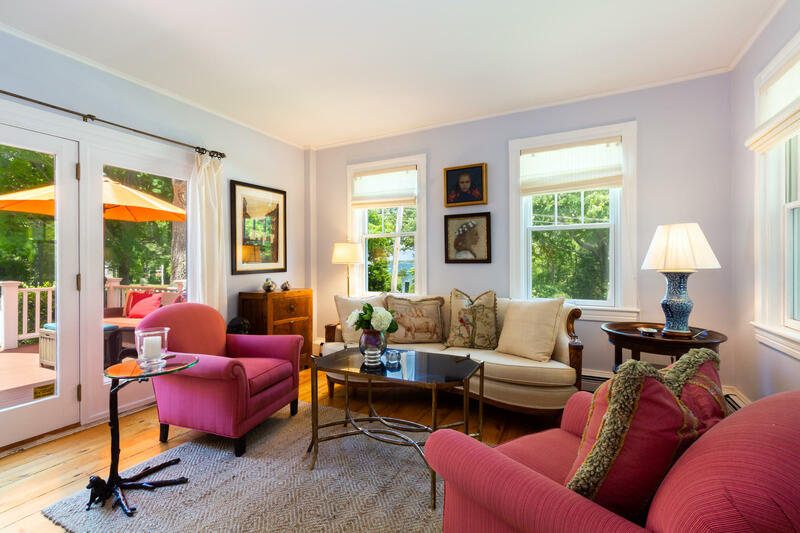 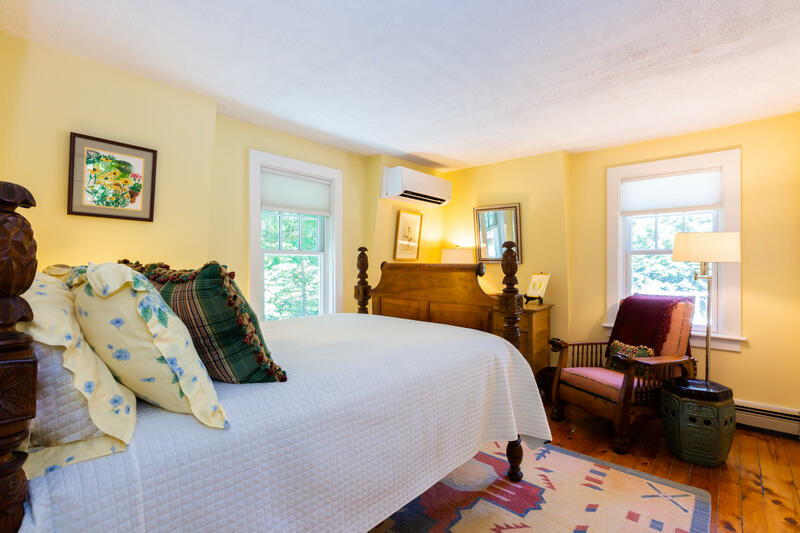 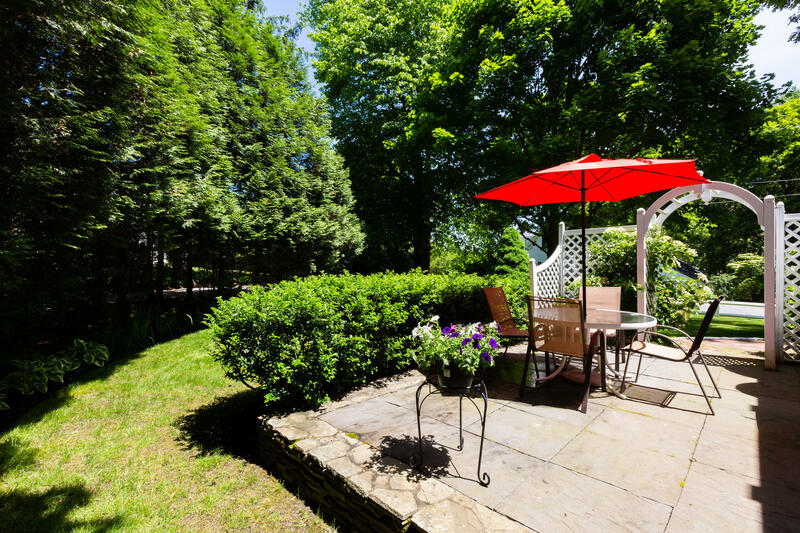 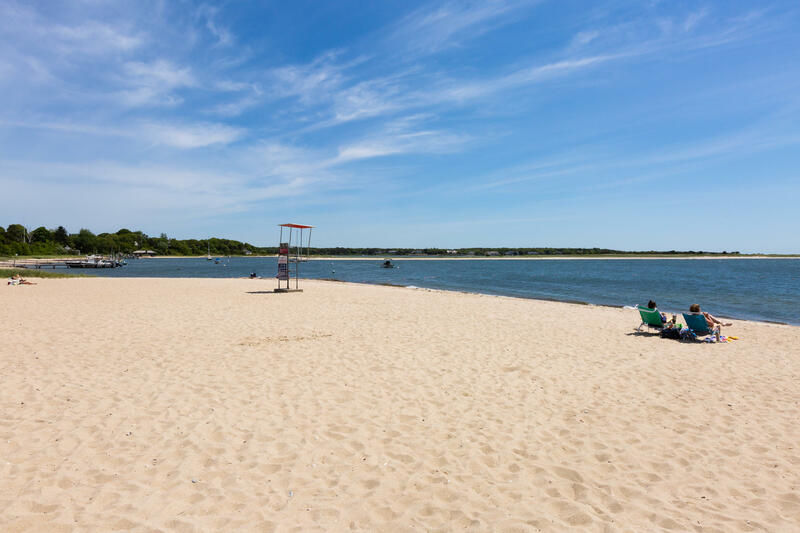 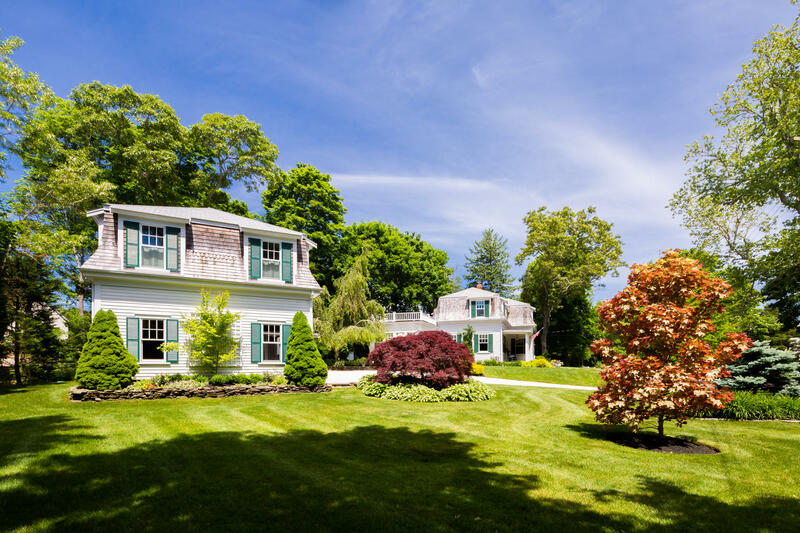 This iconic in-village property is located in one of the premier locations in Cotuit! 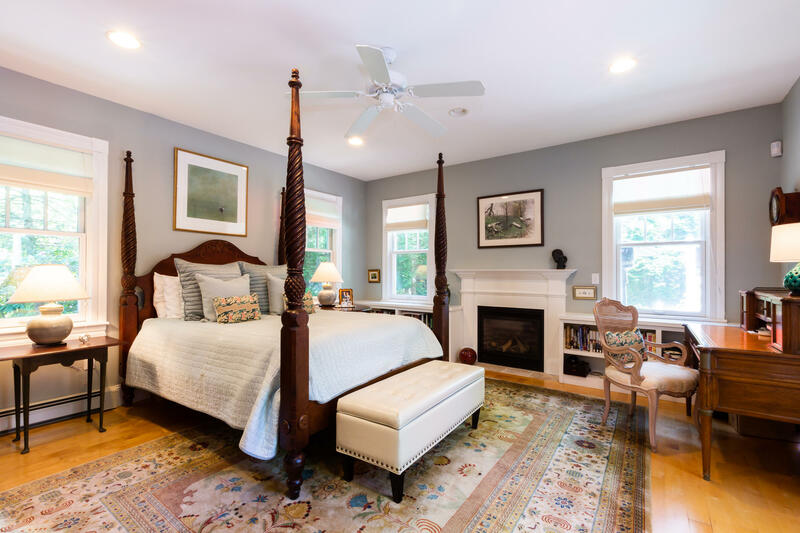 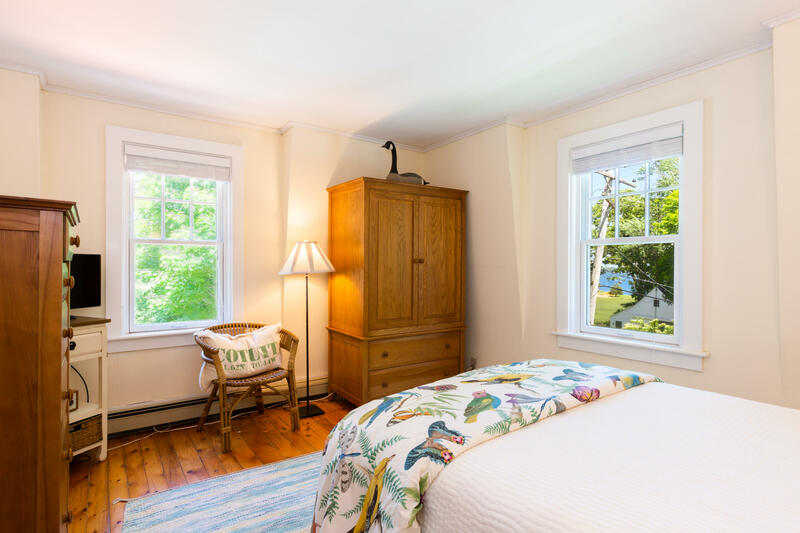 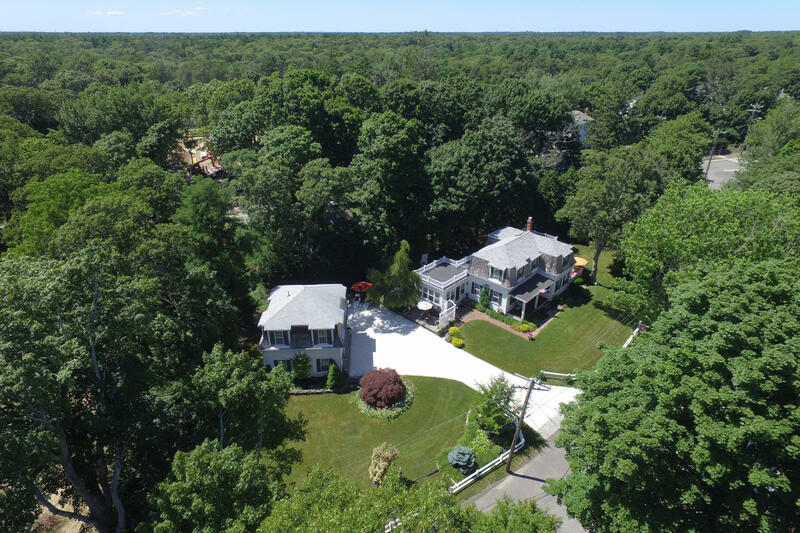 With water views and within a stroll to all village amenities and Beaches; this beautifully and extensively renovated home meets the needs of today's discerning buyer while still encompassing the charm of years gone by. 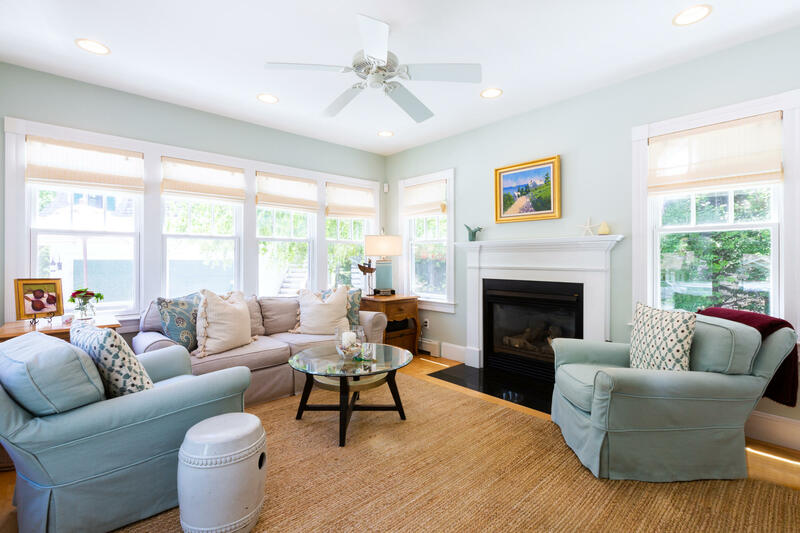 The property boasts a spacious light filled kitchen with custom cabinetry and granite countertops overlooking large dining area, sunroom with gas fireplace and living room with custom built-ins leading to a private deck and patio for enjoying el fresco dining and those Cape Cod sunsets. 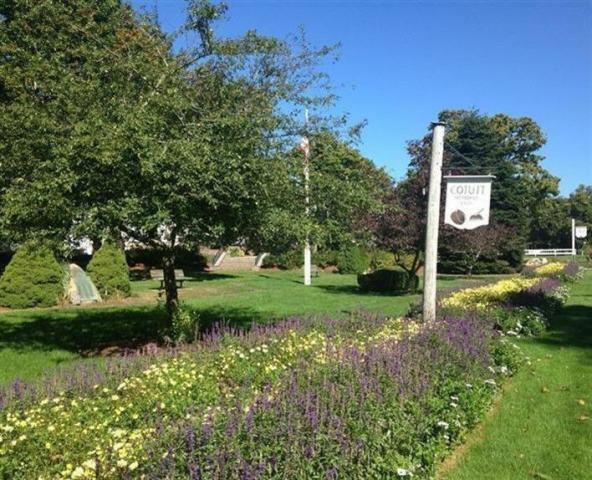 A large first floor master en-suite with gas fireplace along with powder room and first floor laundry complete first floor living.